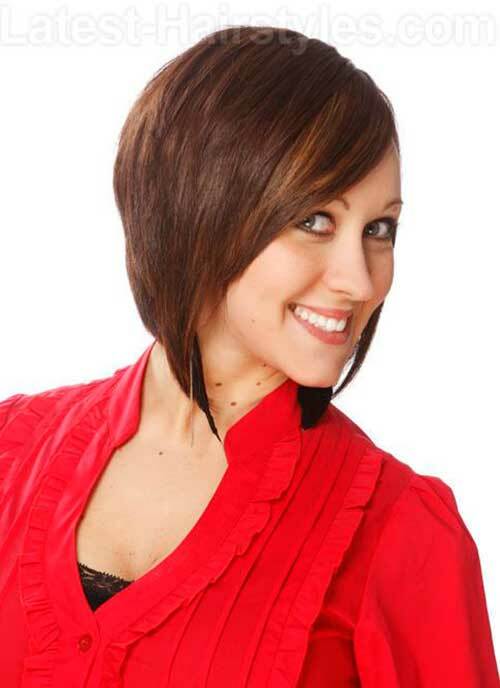 Bobs, bobs everywhere, but no one ever stops to wonder what the difference between all the various bob styles is! 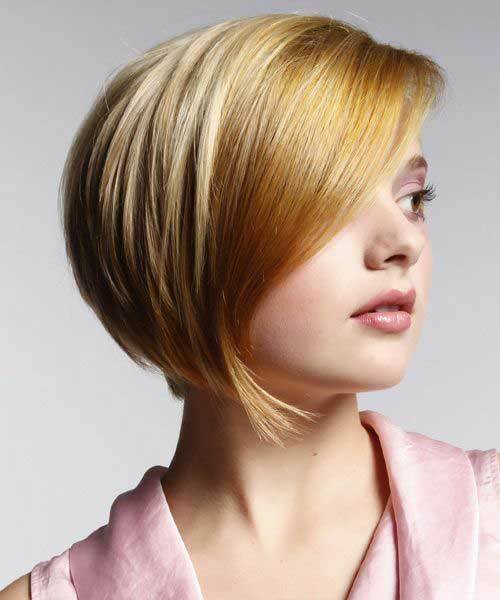 The tapered bob haircut sits pretty on curly as well as straight hair. 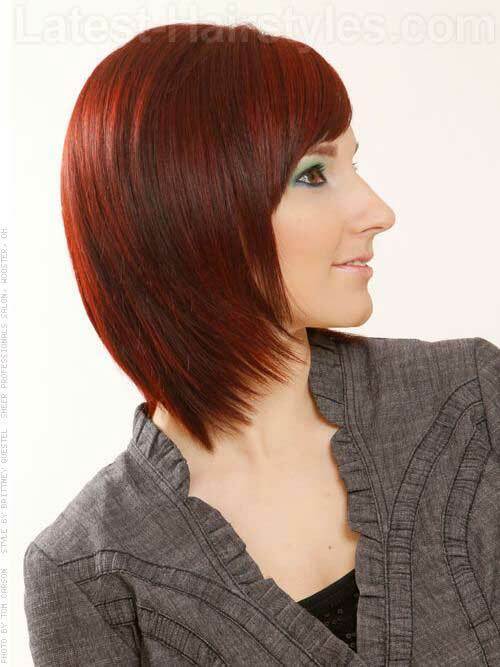 When bangs and highlights are infused in them it becomes all the more impressive and funky. 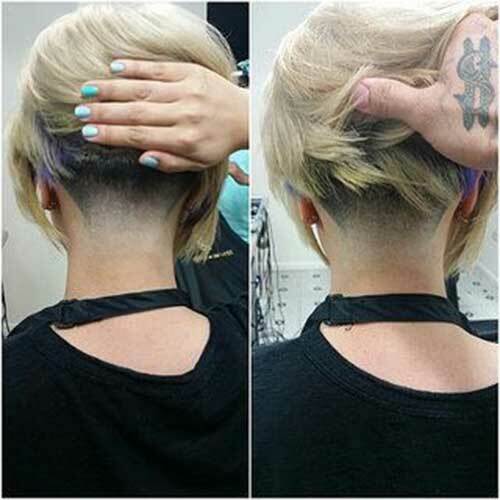 Women of all ages, be it in their twenties or forties, are a big fan of this cut. 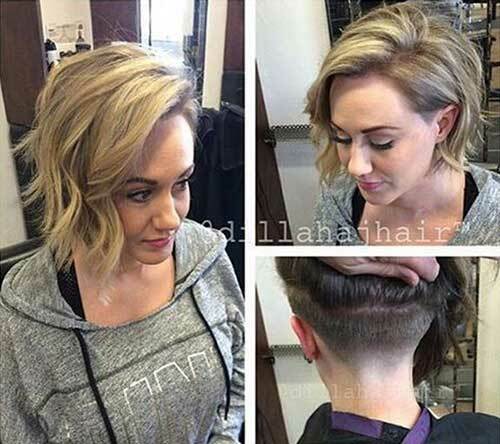 Whenever they are bored with their any type of mane, the thought of going for the bob haircut style always crosses their mind and the tapered bob provides with very cool options. So, why not try out some fun and drama? 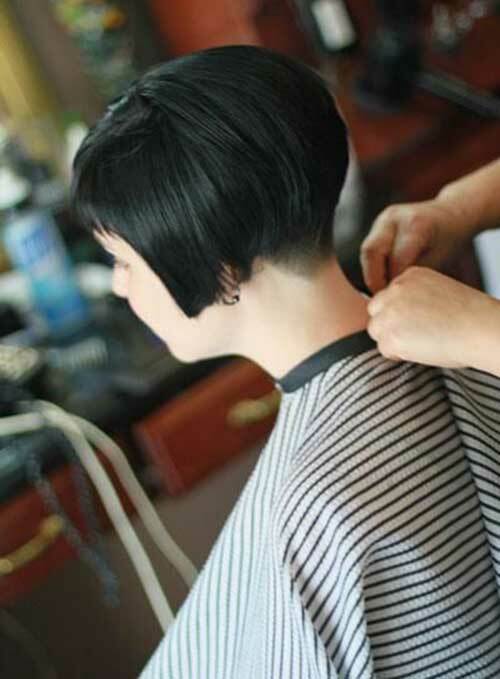 Check out 10+ Tapered Bob Hairstyles.